BBQ Texas Joe’s rides into London Bridge with new restaurantJonathan Groff is back in HBO’s Looking: The MovieLondon is about to get its own emoji… and you can help pick it! 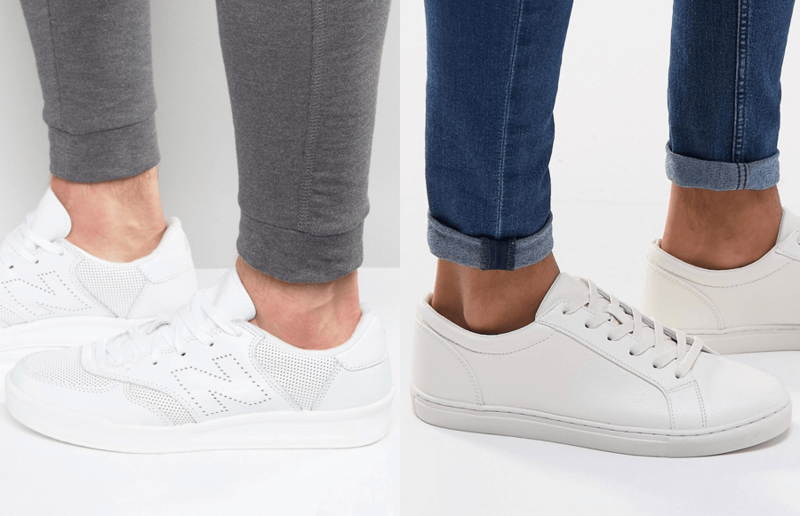 If you’re looking for a quick, Summer wardrobe refresh then take a look at some of these essentials (and non-essentials). Pink tones are certainly on trend this Summer. 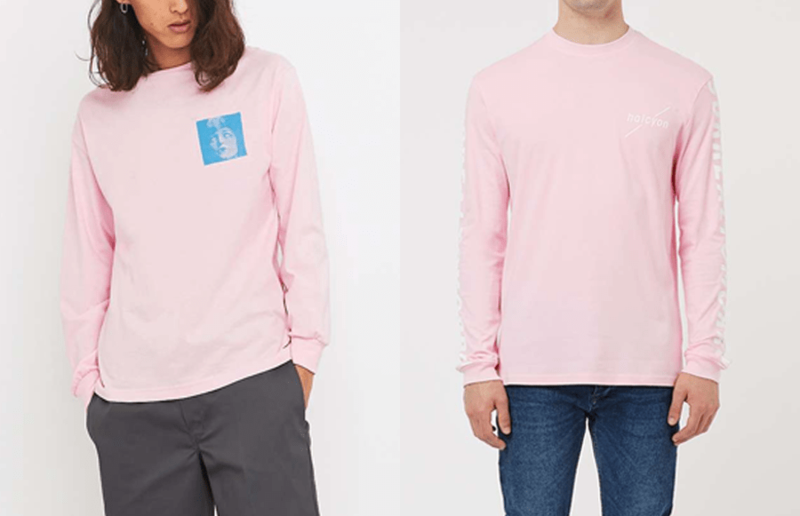 Unfortunately, British weather can be a bit unpredictable so a long sleeve t-shirt is a great in-between. 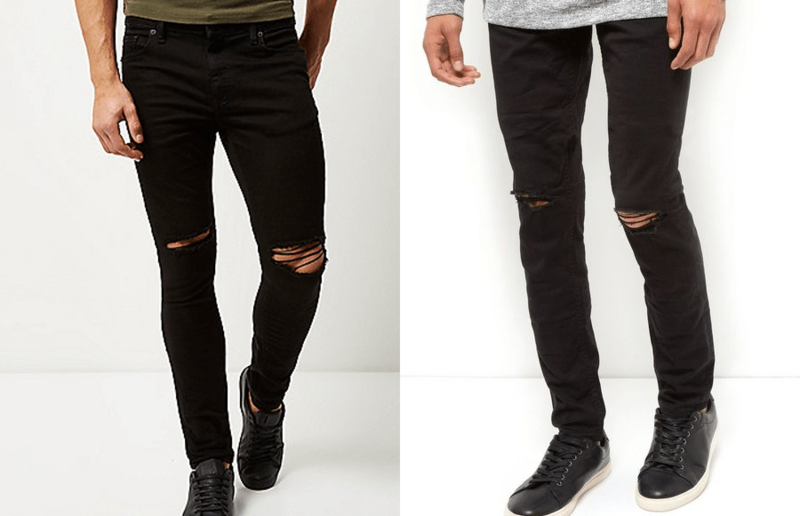 If you don’t own them already, a pair of black ripped jeans is an all-year essential. 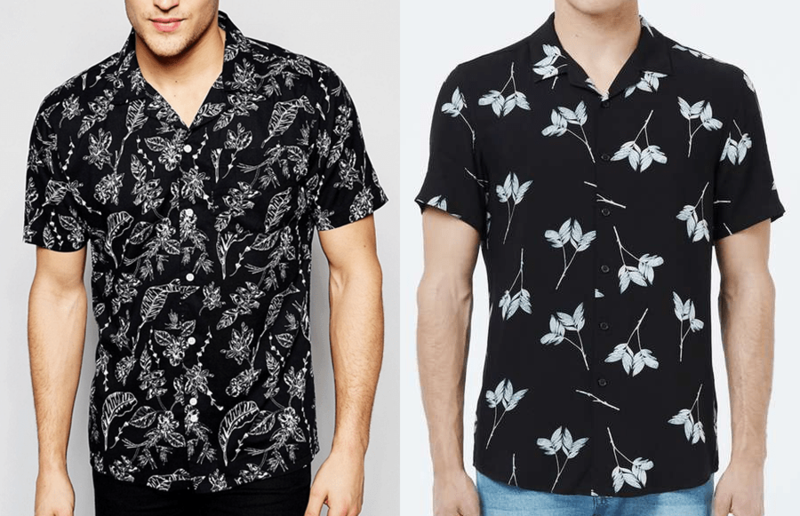 Patterned shirts are definitely on trend this season. Button them up to dress up your outfit or wear over a white t-shirt to dress it down. They go with any outfit, the only issue is keeping them clean. If you want to see more posts like this, leave a comment or tell us your Summer essentials!